Cimeco were responsible for the construction of concrete foundations, plinths, footings and associated in ground works. 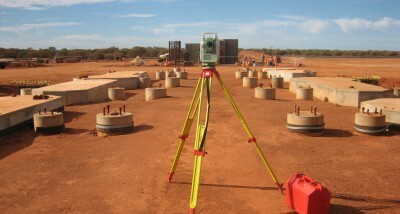 Approx 2,000m3 concrete placed. ST Spatial was engaged by Cimeco to complete the as constructed survey and drawings required for the concrete footings, plinths and bolts placed throughout the project. 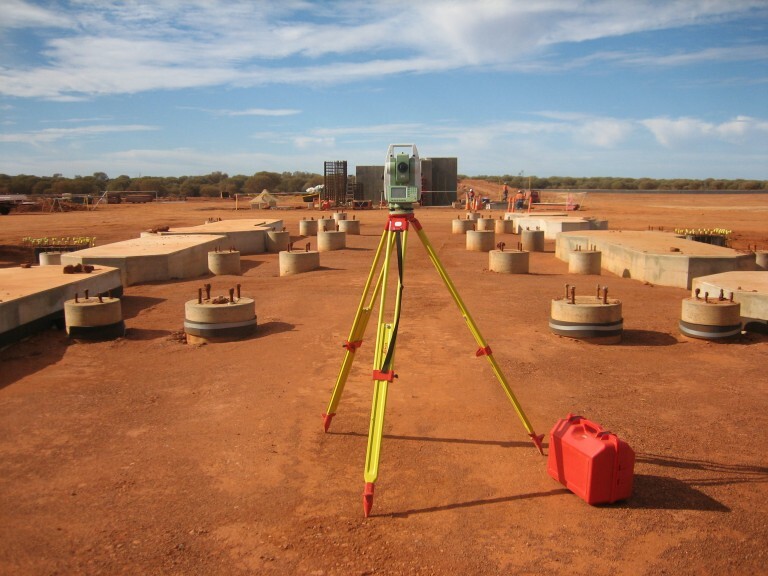 ST Spatial provided me with two surveyors over the course of the project and both had extensive knowledge and experience in field surveying and were eager to provide input where necessary. Their team was very proactive to design issues and very active and involved in discussions offering valuable input and suggestions. They are a very competent and efficient company. From the directors to the men on the ground they are a very pleasant bunch and easy to deal with and very flexible in terms of mobilising to site and were always keen to help out where they could. A pleasure to deal with and would certainly hire again.